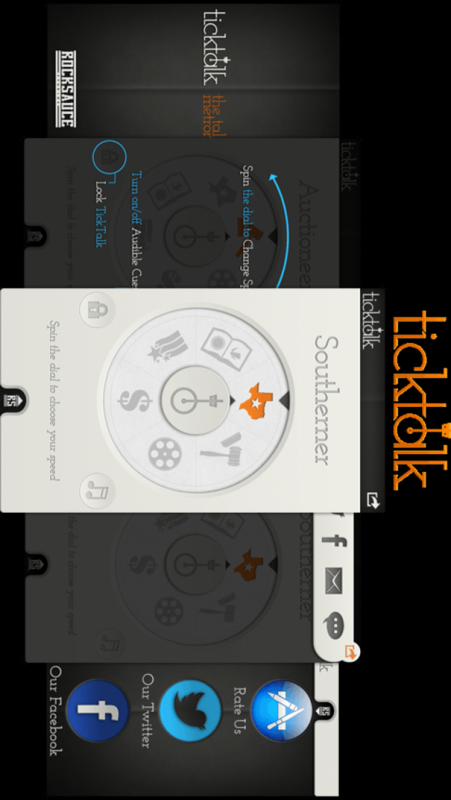 TickTalk is the Talker's Metronome. Have you ever been told you "talk too fast" or maybe "too slow?" TickTalk is the answer for you. We created a one-of-a-kind, vibrating metronome to help you control how fast or slow you speak. Whether you're giving a speech, giving an interview, researching a role, or just looking for help, TickTalk will help you stay on the beat.